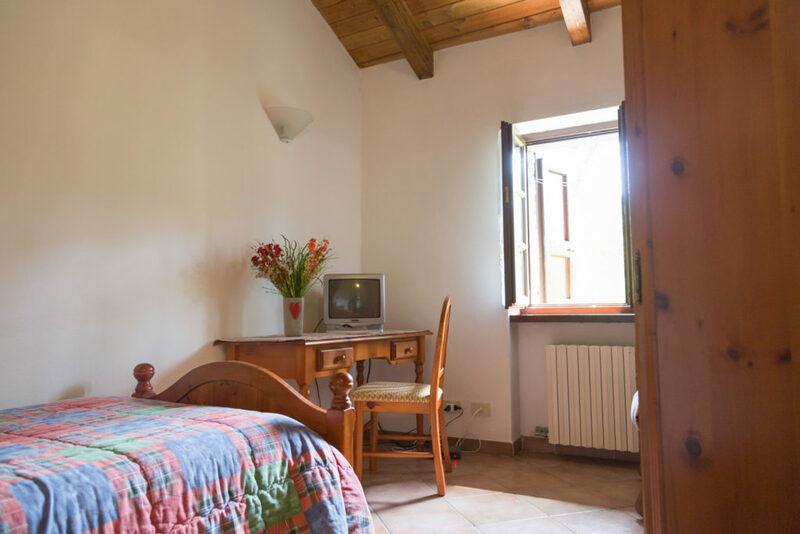 For all the pilgrims who want to follow the path of FRANCIGENA, Trattoria Locanda Pasquinelli offers them special treatment, they can stay at a bargain price still enjoying all the comforts and pleasures that the Trattoria Locanda Pasquinelli offer. Berceto is a destination known where the pilgrims can make a stop to see and visit places and monuments of great historical interest such as the Cathedral of San Moderanno where the famous Cope of San Moderanno and a 1497 bronze bell. 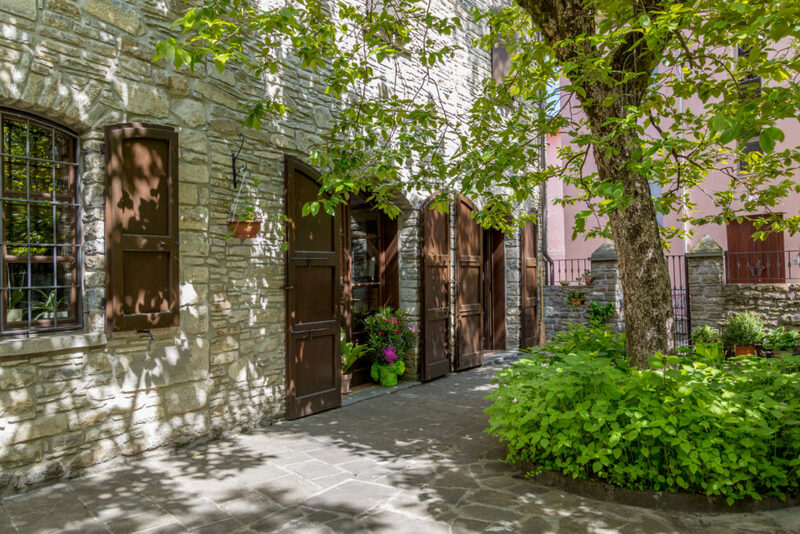 From Berceto after being pampered at the Trattoria Locanda Pasquinelli you can start at a time of the successive stages of the spiritual path of the Via Francigena. 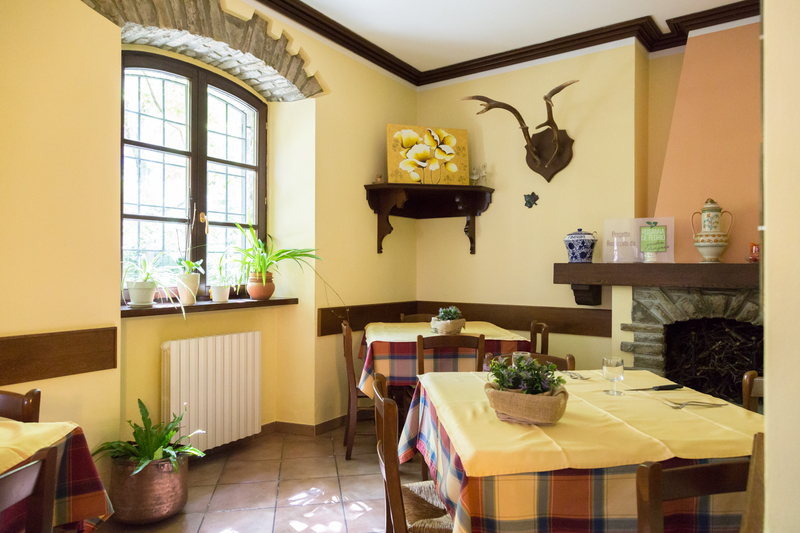 © 2018 Trattoria Locanda Pasquinelli. All rights reserved. Trattoria Locanda Pasquinelli offers you a preferential rate, for your pilgrimage. Contact us for all the information you need.